Bahrain’s Dr Abdul Hassain Ali Mirza will join over two hundred communicators at EMENAComm, the IABC-led conference in Bahrain on the 11-12 February, to underline why strategic communications matters more than ever to consumers who are constantly online and who expect not just information, but a dialogue. 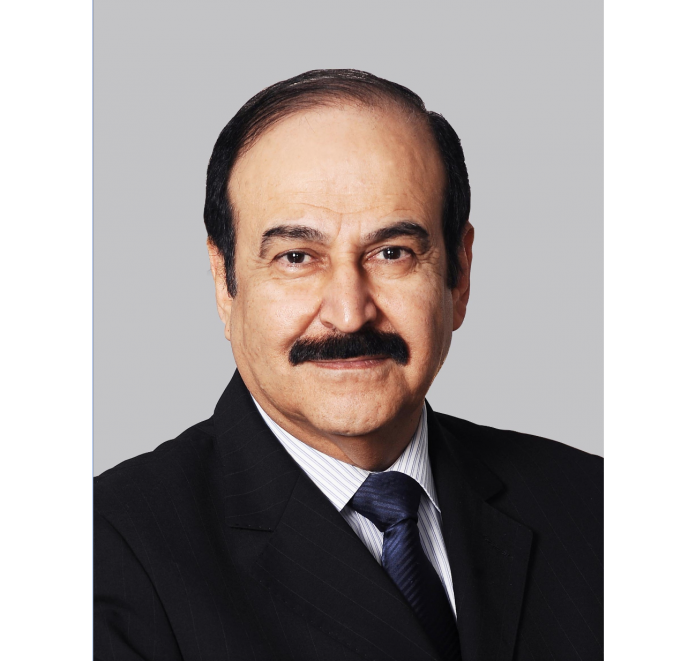 Dr Ali Mirza, Bahrain’s Minister of Electricity and Water Affairs, will be the official sponsor of the event which is organized by the International Association of Business Communicators, the world’s largest association for communications professionals. Over the course of the two days, over 50 speakers will gather to engage with the 200 attendees on how they can adapt to a rapidly changing communications function. The event will provide the region’s communicators with the insights, know-how and tools they need to help their organizations achieve strategic transformation through communications. With six tracks covering leadership and strategy, corporate social responsibility, the impact of technology, crisis response, and the latest thinking in external and internal communications, EMENAComm will seek to showcase best practices and innovations that are changing how corporations, agencies, and NGOs are achieving success through communications. A number of speakers have been added to the agenda. The lead keynote will be given by Lewis Woodward, Global Communications and Engagement Leader at EY. Lewis will be discussing how organizational transformation begins with the power of purpose, and will show how EY is engaging 260,000 employees to build a better working world. There will be two panel sessions, one on how Indian communicators have moved from tactics to strategy, and the second will feature Bahraini and Gulf communicators talking about the impact social media has had on how they and their organizations engage with the public. For more information about EMENAComm, please visit www.emenacomm.com.